Not only has everyone returned to The Enchanted Forest, but Ruby has also returned! Once Upon A Time returned this Sunday and things are going to get “Wicked” for the second half of this season. New enemies, a returning cast, and a new format that reminds us that these are the same writers who brought us LOST, Once is off to an excellent start. So let’s take a closer look at this episode, find some things you might have missed and see where things are heading. The refugees from the Enchanted Forest have finally returned home, and things are not all as they appear. During a seemingly joyous reunion with Aurora and Prince Phillip – who just dramatically rode a horse to a wine and cheese hour – we find that the Enchanted Forest is not how they left it. For starters, Aurora and Phillip mention how the Ogres have been defeated. A seemingly quickly passed over fact, this victory is very baffling. Whether this means there was a Third Ogre War or they have been defeated once and for all points to something sinister. The last time we heard of an Ogre War having ended was due to Rumplestilskin. True, Rumplestilskin could have returned, but Aurora’s next admission leads us to believe someone new is in charge. Ok seriously, what do Phillip and Mulan see in Aurora? Cause I’ve yet to see any redeeming qualities. 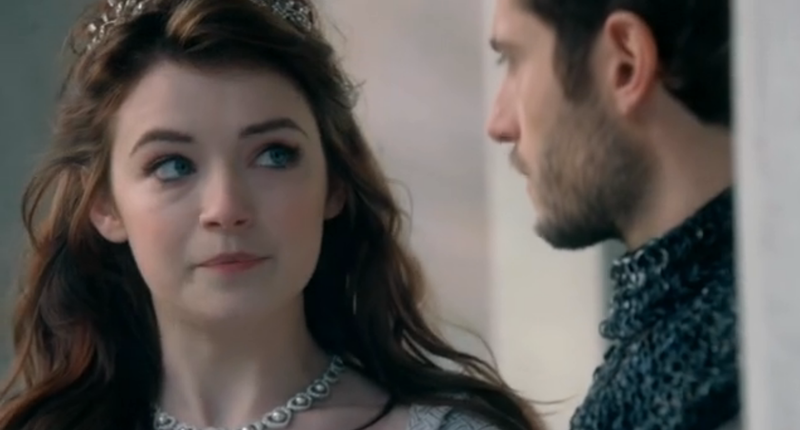 Aurora tells Phillip that they have to tell “her” that they have returned. This “her” most certainly refers to the Wicked Witch. Could she be the one who stopped the Ogre’s once and for all? If that is the case, then this would hint at her being immensely powerful. I’m also just going to throw it out there that i don’t like Aurora. It’s not just because she’s the weakest of the female characters, but rather because she is overall very self centered and has betrayed them before – ok, she was being controlled. Though this scene shows her not even batting an eyelash as she says her and Phillip have to turn Snow and everyone in to ‘her’. Phillip – and overall flat character – at least shows remorse and wishes there could be another way. 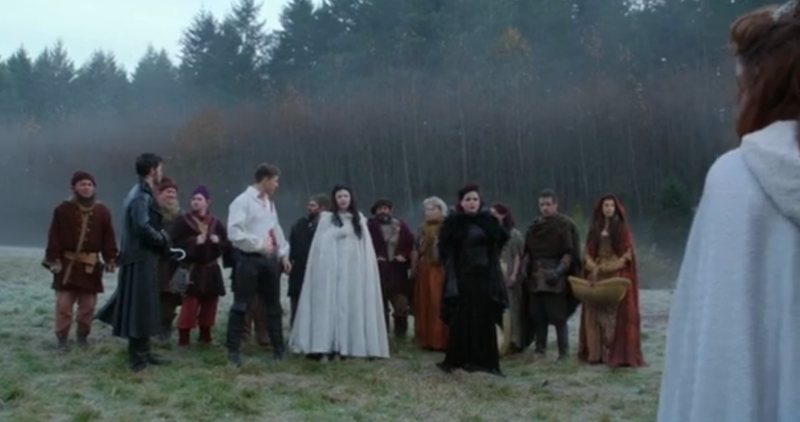 The final thing to note is that as the broken curse continues to return everyone and every thing to the Enchanted Forest, Snow and Charming’s castle is no more. Only Regina’s is left standing, but has been taken over by someone – the Wicked Witch – and has been encased by a powerful protection spell. Rather than rush in blindly, they decide to follow Robin Hood to his forest encampment – making sure to avoid any more flying monkeys. 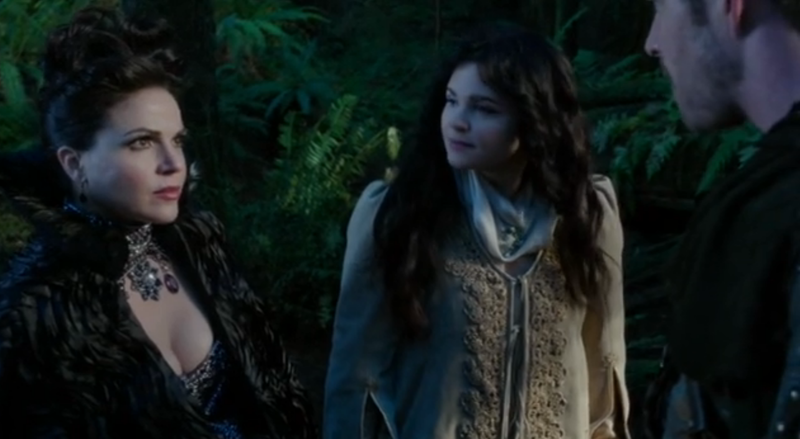 Soon after returning home, Regina disappears which makes everyone quick to think she’s returned to her old ways. This suspicions grow when Snow discovers Regina in the woods burying a heart, but the reality of the situation turns out to be much darker. Unable to bear the pain of not only losing Henry, but also knowing that he won’t even know to miss her, Regina rips out her heart and decides to burry it. After some support from Snow, Regina decides to face the pain and places her heart back in her chest. The situation however quickly changes when they are attacked by a strange flying creature – they don’t recognize it as a flying monkey. Regina’s time to mourn is over as she now has a target to focus her anger on. The creature proves too fast for her, but not for Robin’s arrow as he arrives to save them. Regina and Robin Hood, sitting in a tree, A-R-G-U-I-N-G! As we learned in the first half of this season, Robin Hood and Regina are actually soul mates – although you wouldn’t know that from their first few interactions. Between veiled insults, blatant insults and arguing these two are acting more like 8 year olds who like each other than two mature adults – which is adorable. Regina’s clearly in no place for love right now and Robin still knows her as the Evil Queen who’s dark nights he’s fought off for many years. Their romance won’t be overnight, but it is coming. After quite a bit of stalking and coaxing from Captain Hook – as well as a night in prison – Emma decides to trust Hook and drinks the potion he’s brought to restore her memories. After vanquishing Walsh who turned out to be one of the Wicked Witches’ flying monkeys, she heads off with Hook and Henry – who still doesn’t remember – to Storybrook which has magically returned. This time around everyone remembers who they are, but have forgotten what has happened within the past year. What happened that was so important for them to forget, I guess we’ll find out. Perhaps this is all to make them forget who or what can break the curse. All we know for sure is that Snow and Charming are back in Storybrook – along with an upcoming bundle of joy. Who else has returned to Storybrook still remains to be seen. Ever since the end of the first half of this season, I’ve decided to think the opposite of what Henry says. The brave kid who used to believe and inspire the sense of wonder in all of us . . . apparently does so without any reason. Remember how despite all the evidence from his parents that Pan is evil, Henry still stupidly gave him his heart? Well, the kids on fire. We’re barely one episode into the second half of the season and the moment Henry said he liked Emma’s new beau and was for them getting married, I immediately didn’t trust this suitor. Well, tuns out I was right and this is a good rule of thumb to follow. Emma’s suitor was actually a flying monkey in disguise who was meant to keep Emma away from returning to Storybrook. Between an army of flying monkeys, powerful protection spells, defeating the Ogres, and proficiency with mixing potions, the Wicked Witch – played by Rebecca Mader – is certainly a force to be reckoned with. Like Regina, she wants revenge, but rather than being evil she claims to be wicked. What’s the difference? Regina’s rage is focused on one person – Snow more or less – the Wicked Witch however knows no such limit. We know the Wicked Witch recreates Storybrook and sends everyone back there after erasing their memories of the past year, but how and why? Well we saw how the flying monkey sent to attack Regina was tasked with collecting some of her blood to add to the Wicked Witch’s potion. 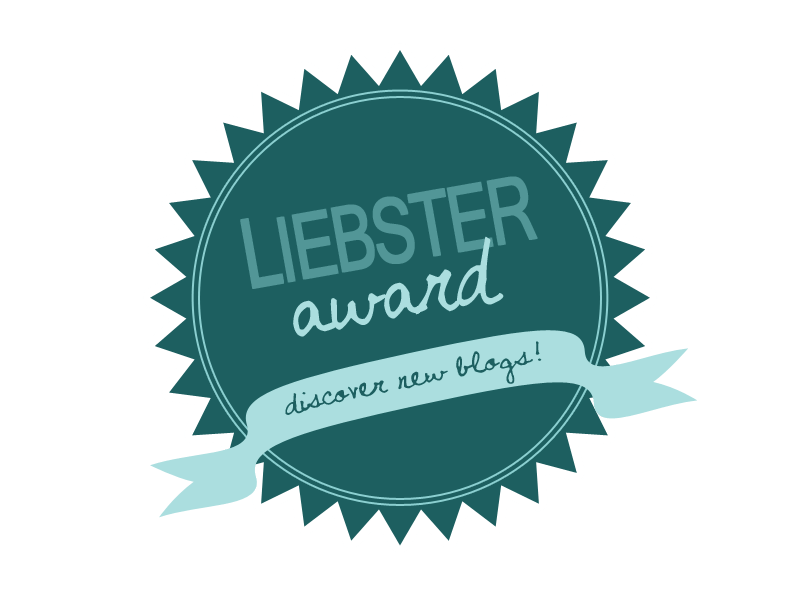 Looks like the start of a new Dark Curse – dare I say – a Wicked Curse! I doubt there’s a built in fail-safe to make Emma the savior again, which is a good thing since I want to see Regina get some more central spotlight. Emma will be important for sure – since the Wicked Witch is trying so hard to keep her away – but I don’t think she’ll be the only piece of the puzzle. Regina’s got some tricks of her own, and it’ll take both her and Emma to save everyone. You might think all these Wizard of Oz references are new, but would you believe the writers have been hinting at this since Season 1? 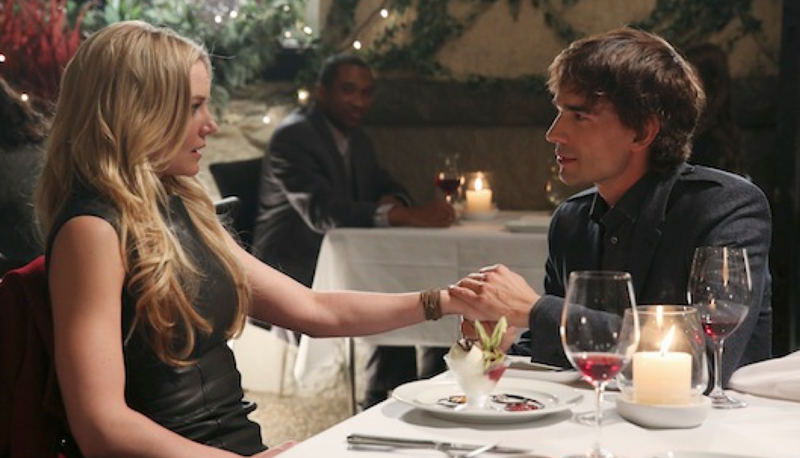 Think back to the very first episode of Once Upon a Time – or rewatch it on Netflix, I’ll wait. When Emma was leaving Storybrook, she found Henry’s story book in the passenger seat right before she crashed. 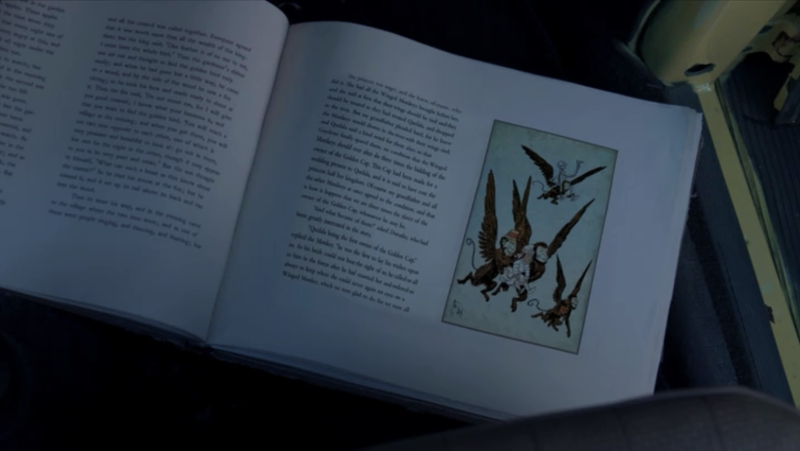 If you look closely, as the wind blows the book open, one of the pages it flips to shows a bunch of flying monkey. Though the most direct reference to Oz happens in Season 2 – with one of our favorite characters. 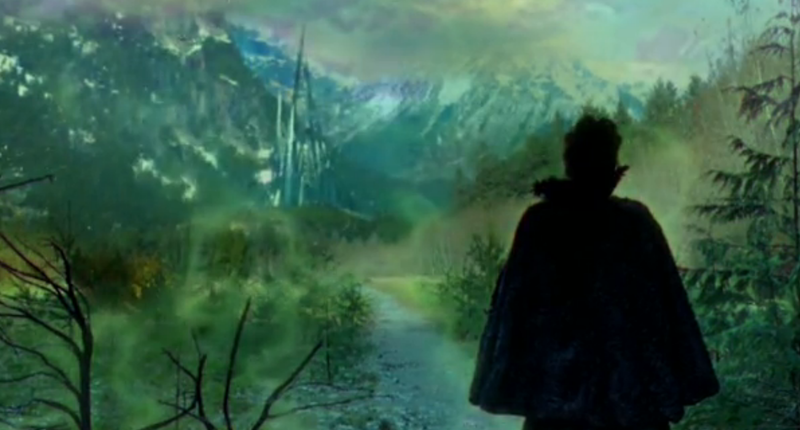 In the Season 2 episode “The Doctor”, we find Regina asking Rumplestilskin if he can bring back her deceased love. During this conversation, they are interrupted by Jefferson (The Mad Hatter) who has returned from an errand. 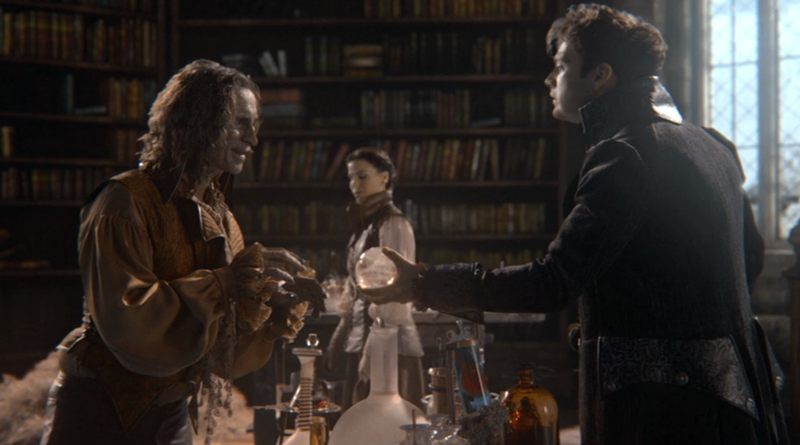 Rumple quickly silences Regina and asks Jefferson if he got the silver slippers. Now most Wizard of Oz fans will wonder how this is a reference. Well, the writers have admitted that they are basing this off the original Wizard of Oz novel – not the movie – and in the novel the magic slippers that can take you anywhere were silver – not ruby red. Sadly Jefferson informs Rumple that the slippers were taken to a different land before he could recover them, but I’m sure they’ll be brought up again. This Season we are bound to see 3 things: The missing year within the Enchanted Forest, the new Wicked Curse that returned everyone to Storybrook, and the backstory of the Wicked Witch. Since the Wicked Witch exists within ‘The Missing Year’, her backstory must be a part of the pre-curse period – especially since Oz was mentioned back in Season 1. Ergo, instead of looking at her backstory as a flashback within a flashback; it’s better to see the year spent in the Enchanted Forest as the present, the return to Storybrook as the future, and everything else as the past. Belle tells Baelfire that there is still hope in finding Rumple. In case you didn’t read my recap of the midseason finale, I spoke about how we will probably see Rumplestilskin/Mr Gold again since we never saw his body. The writers also spoke about how this half of the season would explore Rumple and Belle’s relationship – in whatever state it’s in. Now that you’re caught up, lets look at what further hints we got at a Rumplestilskin Return. For starters, as i mentioned prior, Rumple was searching for the silver slippers. Whether he got them or not, it meant that he at least knew of them and thus had some connection to the land of Oz. 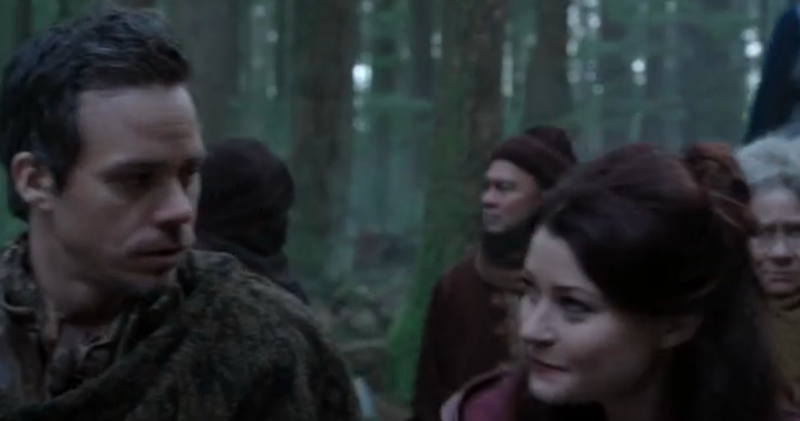 Further more, in this episode Belle reminds Baelfire that they never found The Dark Ones dagger. If the Dark One was truly dead then the dagger would remain to create a new Dark One. Belle more or less shares our hope that since we never found the dagger or a body, Rumplestilskin is still alive somewhere. I am very excited about this second half to Once Upon a Time’s third season. Despite one or two annoying characters – Henry and Aurora – it’s remained one of the best shows on TV right now, and I am so glad it’s returned. With all the action taking place between Storybrook and the Enchanted Forest, we can concentrate on characters and story rather than the unfamiliar territory of another new land. Hopefully this season also sees new characters rise to more central roles.